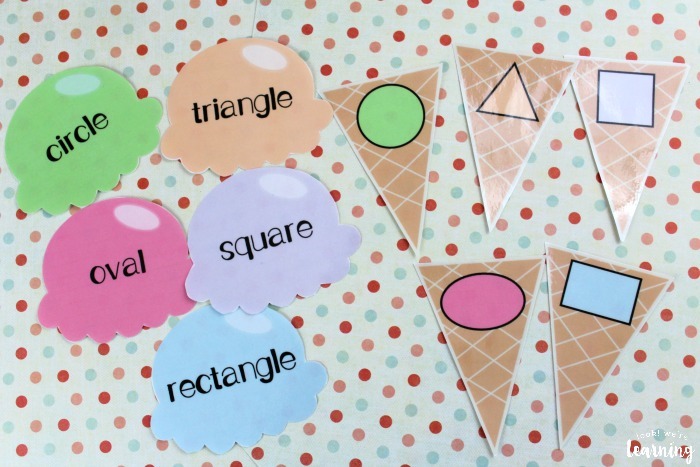 Ice Cream Preschool Shape Sorting Activity - Look! We're Learning! 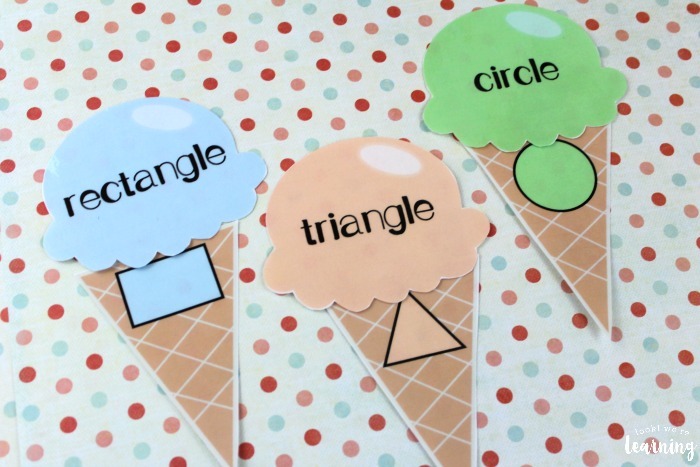 Ice cream is still a classic treat for kids, especially during the summer. 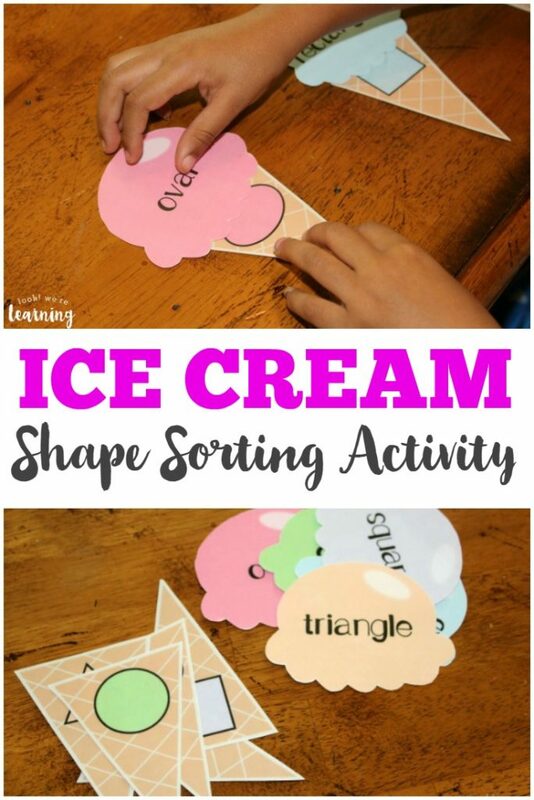 And that’s why I wanted to make a fun ice cream-themed learning activity for preschoolers – this ice cream preschool shape sorting activity! 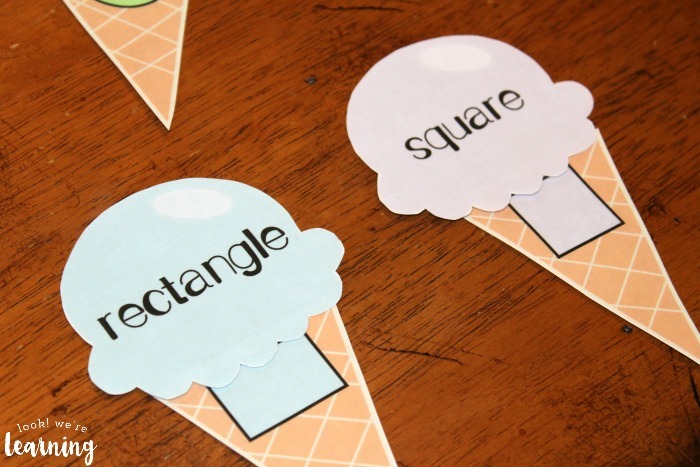 This is such a fun (and low-prep) learning activity for small ones! 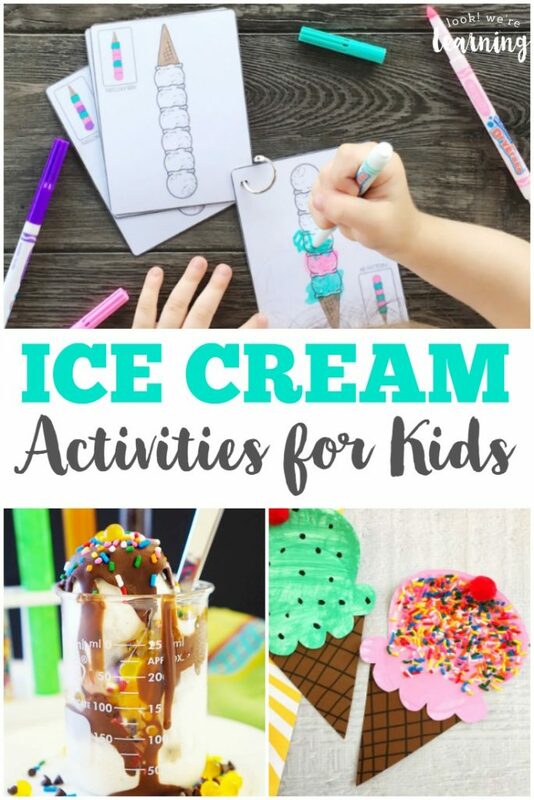 You only need a few minutes to prepare it and then the kids will be off and running! Just be prepared for them to ask you for ice cream immediately afterward. 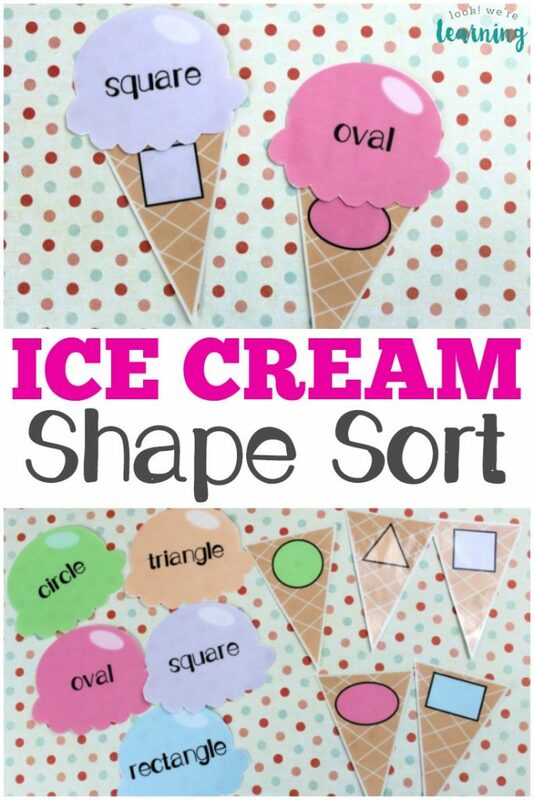 Read on to see how to get your copy of this shape sorting pack! 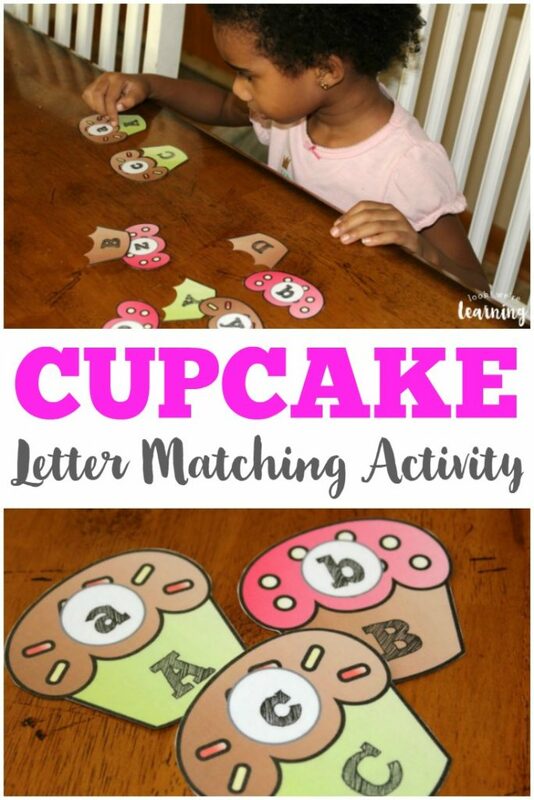 Plus, check out our cupcake letter matching activity for more “sweet” learning fun! 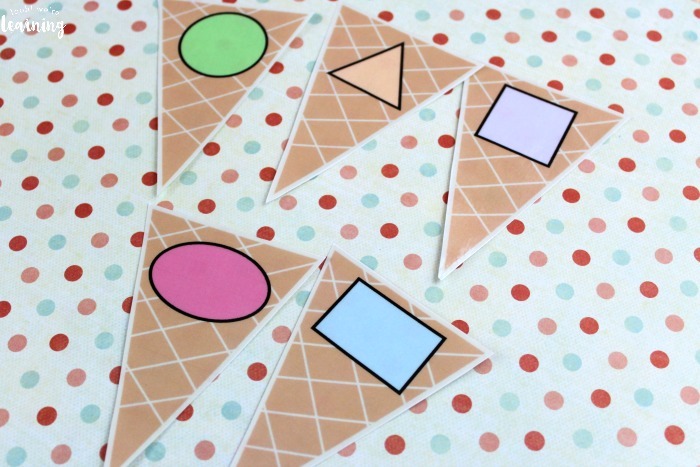 And don’t forget to see this ice cream shape sorting activity in action in the video below! 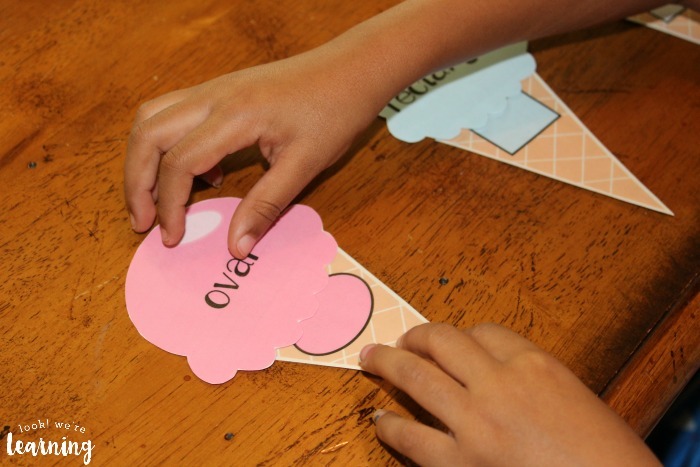 To begin, just print both the ice cream “scoops” and the ice cream” cones”. 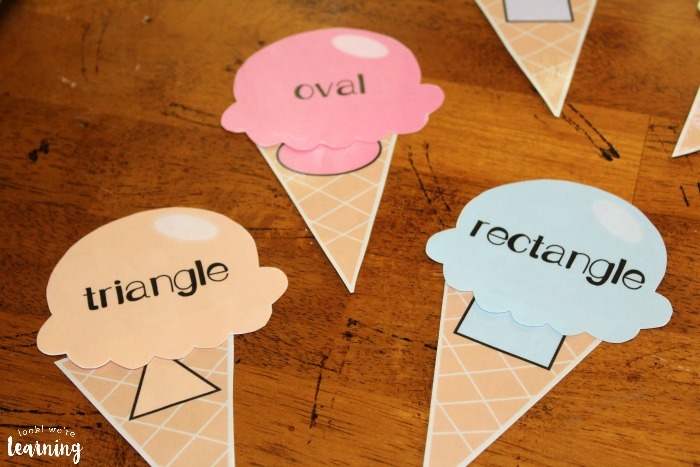 The cones feature the shapes themselves. 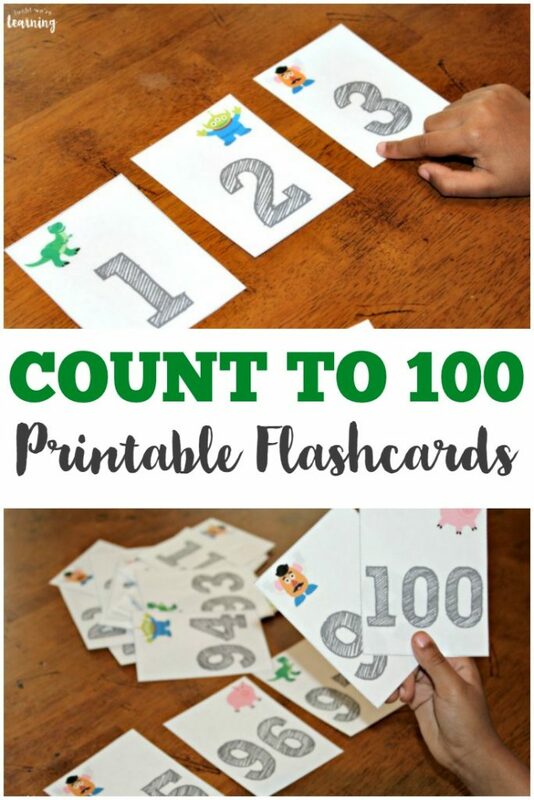 Laminate both pages and cut them out. Then just mix them up and let the kids get started! 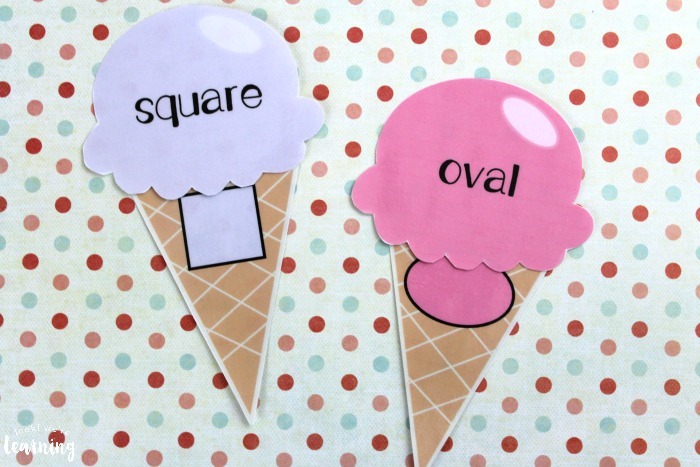 As Piglet found each shape cone, I asked her to name the shape. 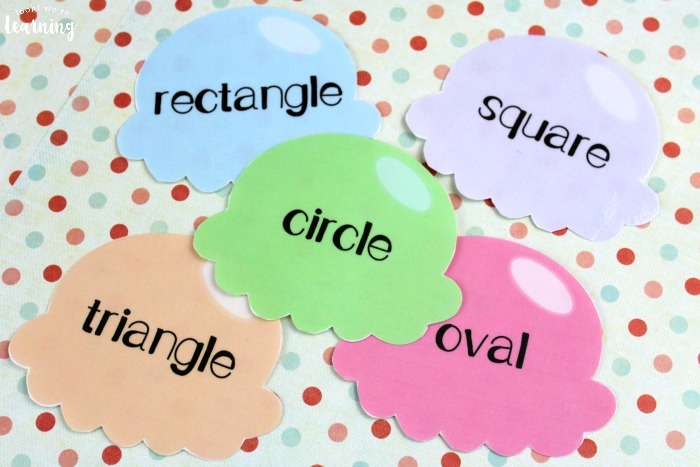 Then she used the colors and the beginning letters to give her clues as to which shape name matched which shape. 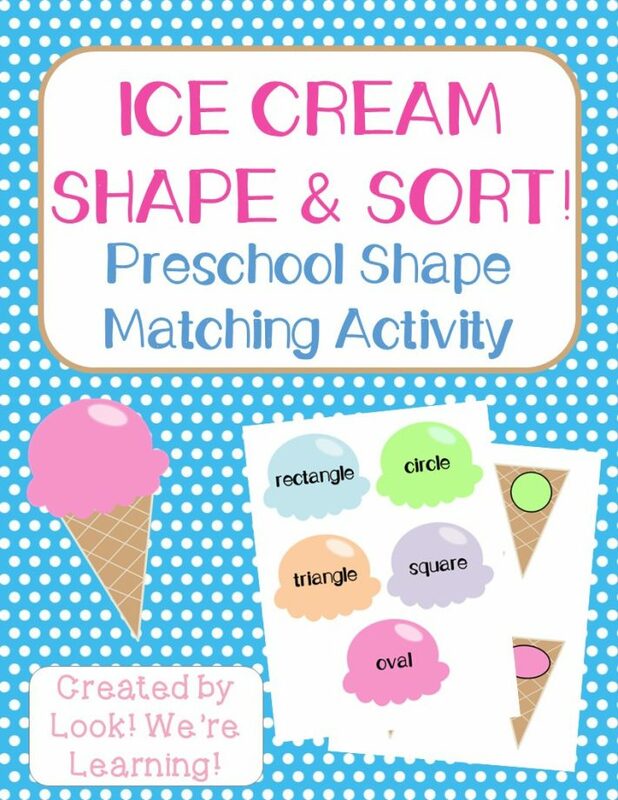 Scroll down to get your Ice Cream Preschool Shape Sorting Activity! 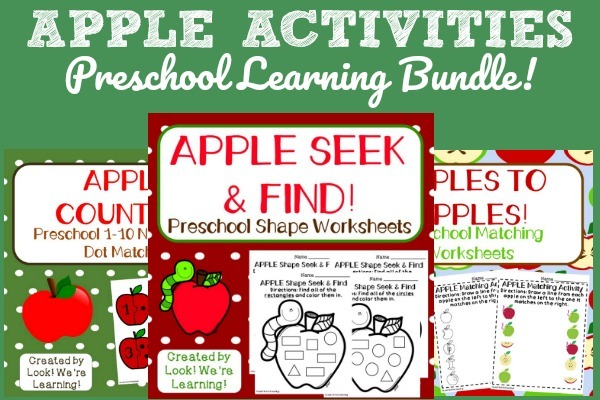 For more hands-on preschool fun, check out these ideas! 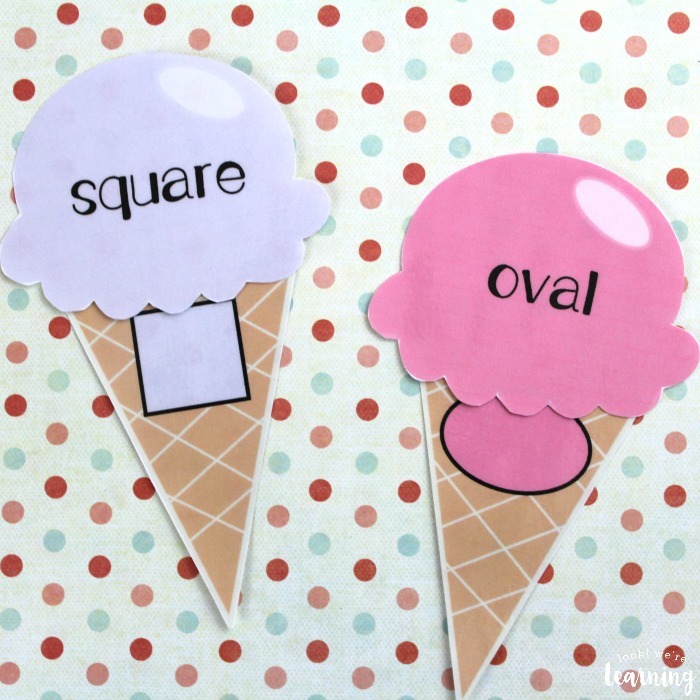 See even more fun learning activities for early education on my Learning for Little Ones Pinterest board! 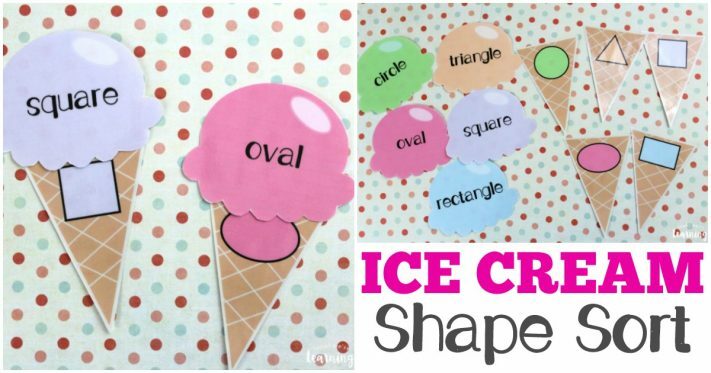 To get your copy of our Ice Cream Preschool Shape Sorting Activity, click the image or the link below to visit our Store!